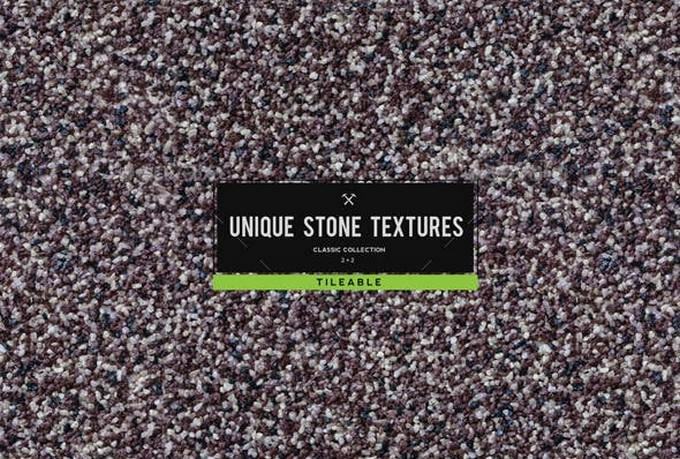 Whether you’re working on a website background, a invitations party card, or urban theme design project, incorporating one of these stone textures can help you achieve a rocky feel for your project. 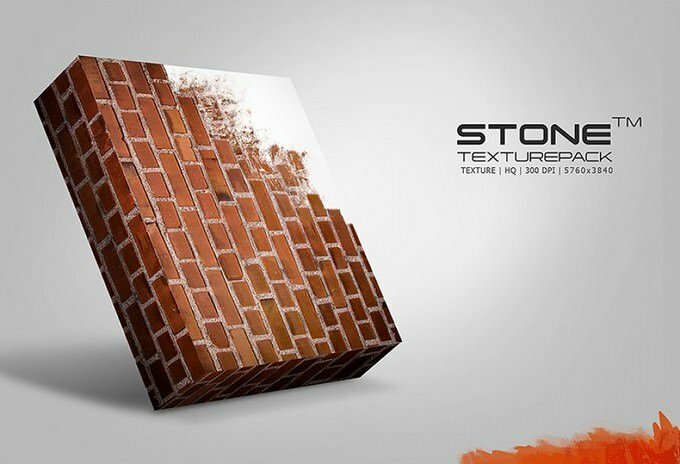 Textures makes your web or graphic design process smarter and faster and give some depth and originality to your projects. 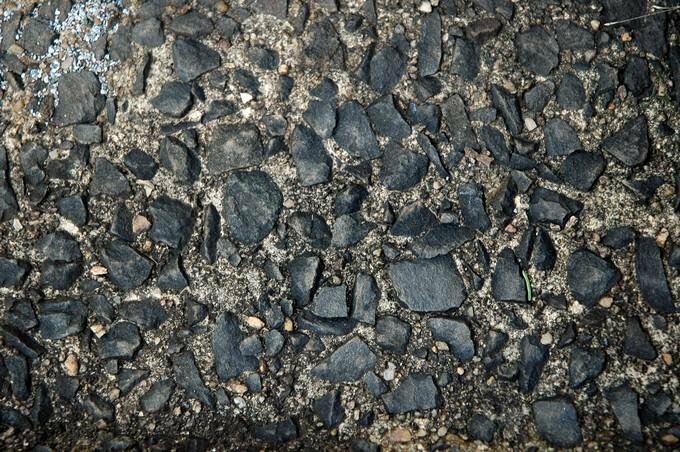 When it came to creating something memorable and touchable design, High-quality textures can give an appealing look to the project. 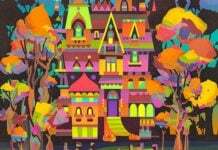 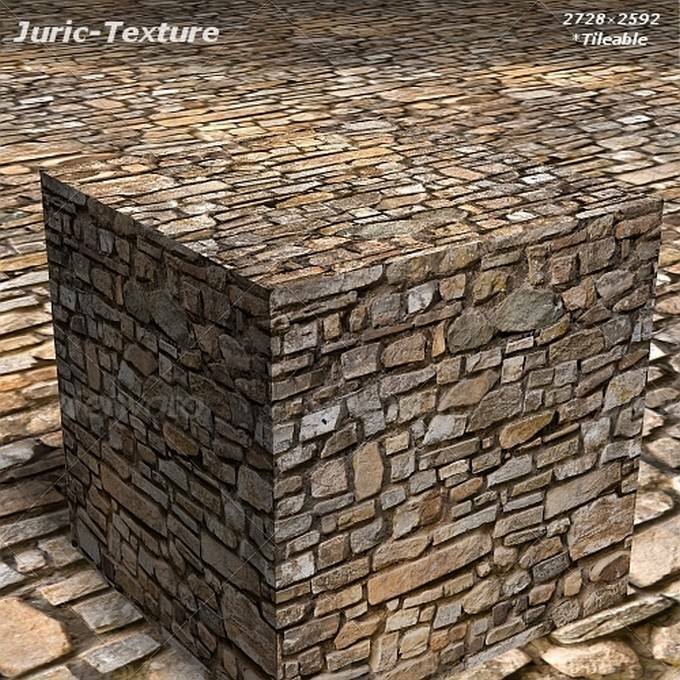 There are number of textures available for free in the online resources. 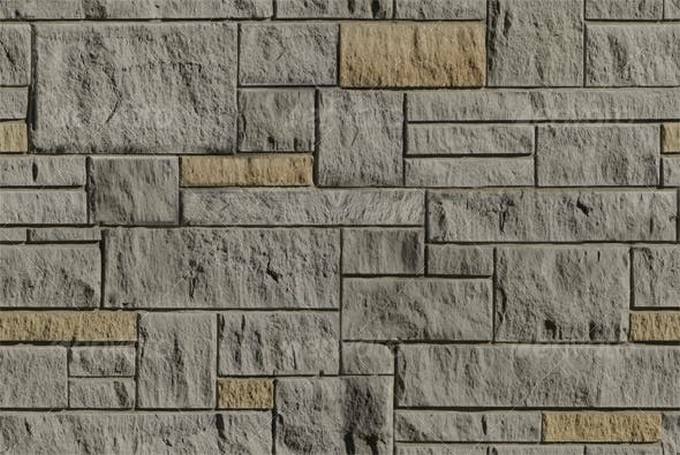 But, finding the perfect one is tedious task.For this post we have list out stunning collection of stone textures for your upcoming design projects. 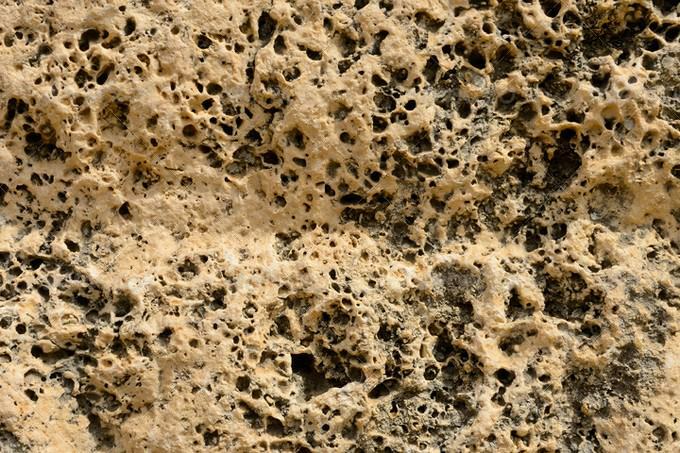 Here are the best 35+ best stone textures in high quality, to get you started and experimenting and building your own personal collection. 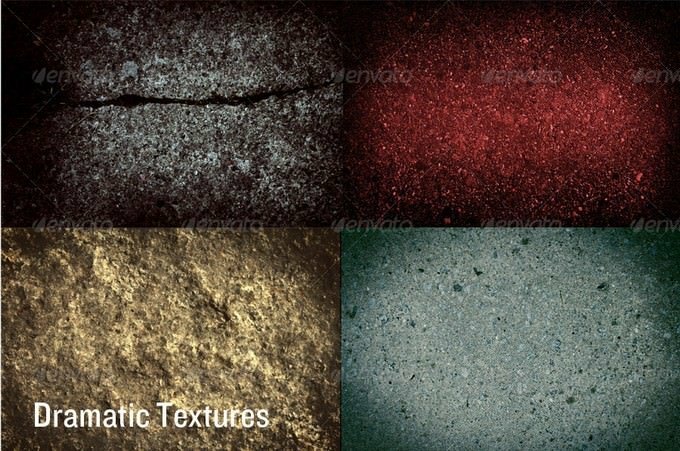 This collection includes only top-notch textures that you can use however you see them fit your project best. 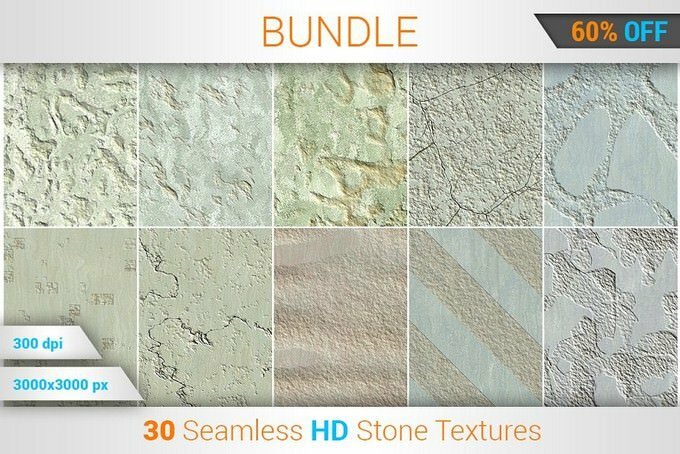 This is first High Definitions Seamless Stone and Concrete background textures Bundle. 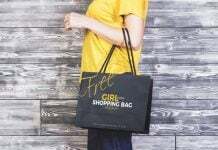 Pack contains 30 JPEG files. 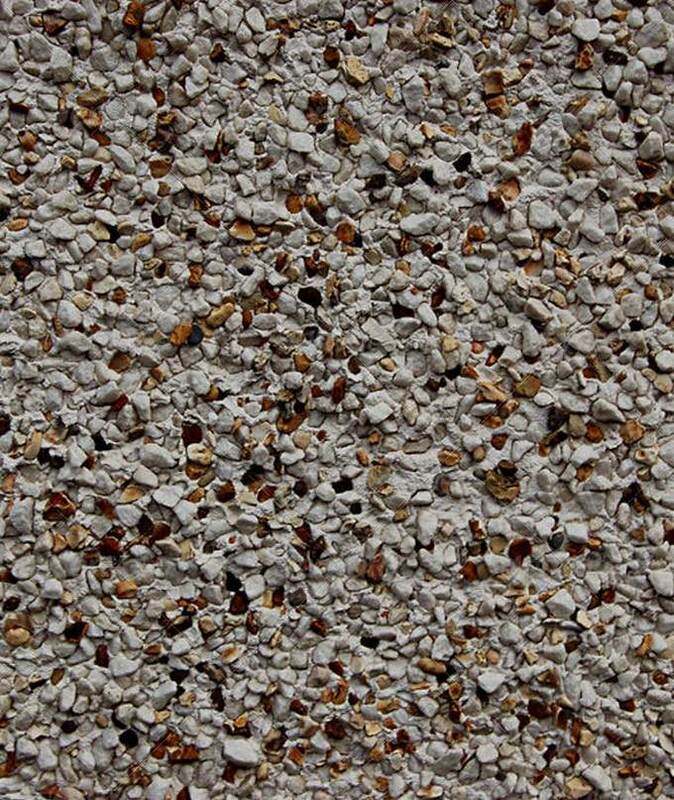 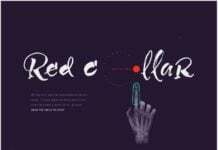 Each stone texture has 3000×3000 px dimension and 300 dpi resolution. 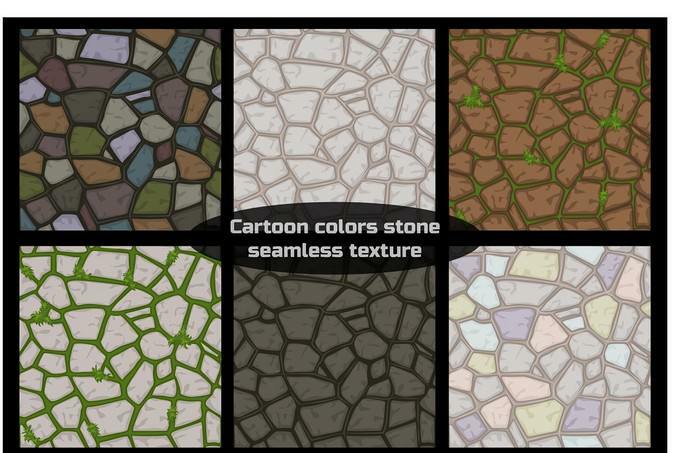 All textures are 100% Seamless and Tileable. 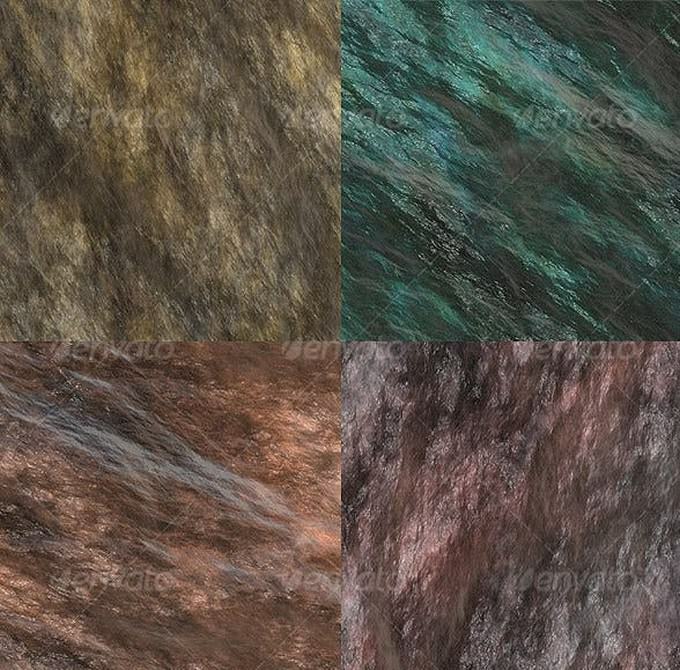 Pack of 10 different seamless (tileable) wet stone textures in .jpg format. 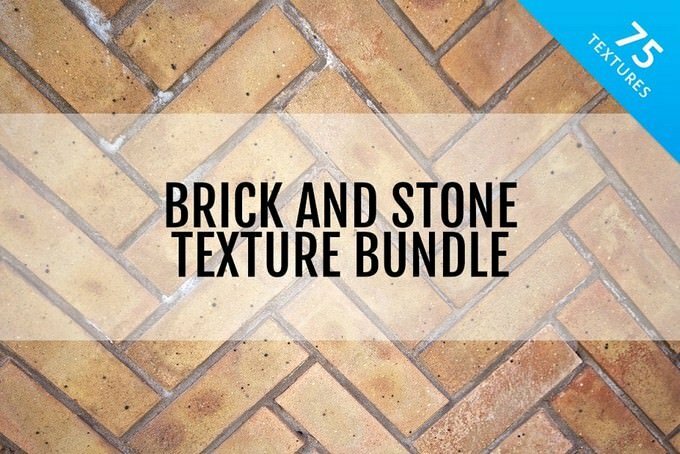 This mega bundle features 75 high resolution and visually interesting brick and stone textures. 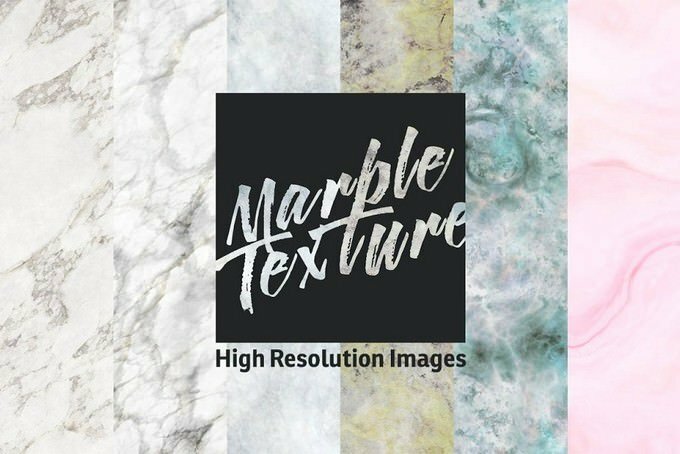 15 are seamless and 60 are unique high resolution images great for a vintage or natural look. 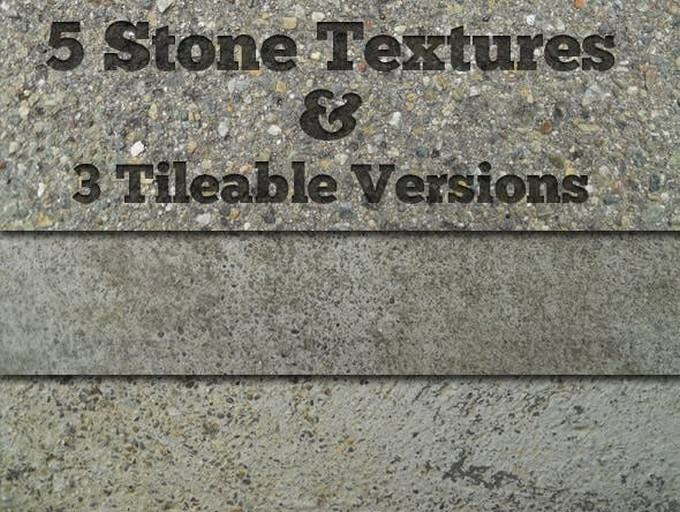 5 HUGE high resolution stone and concrete textures. 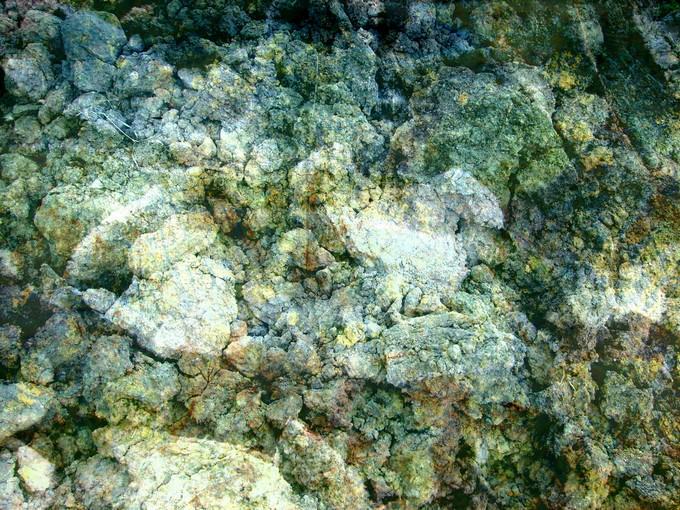 Pack includes 3 seamlessly tileable images. 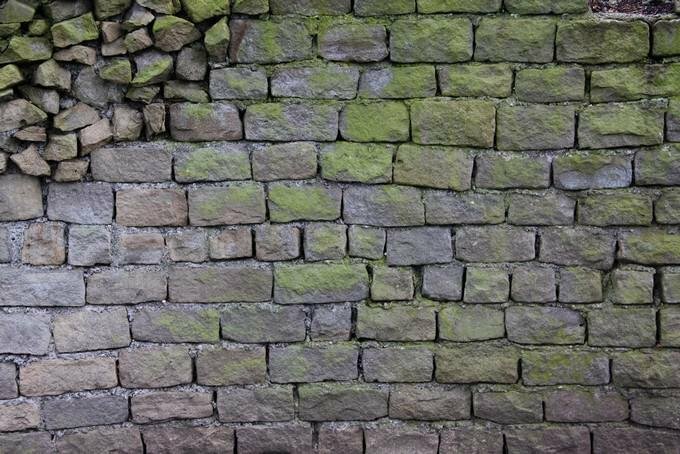 This set is reminiscent of Stonehenge, lush Celtic vistas, the rainforests of the Pacific Northwest in the U.S., and tropical jungles filled with ancient ruins. 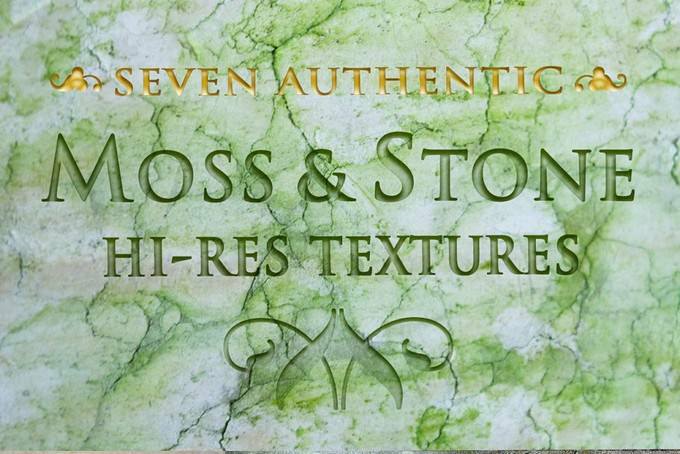 I have compiled this texture set over a number of years from photographing mossy stone surfaces in just the right light and then post-processing them to create even more texture magic. 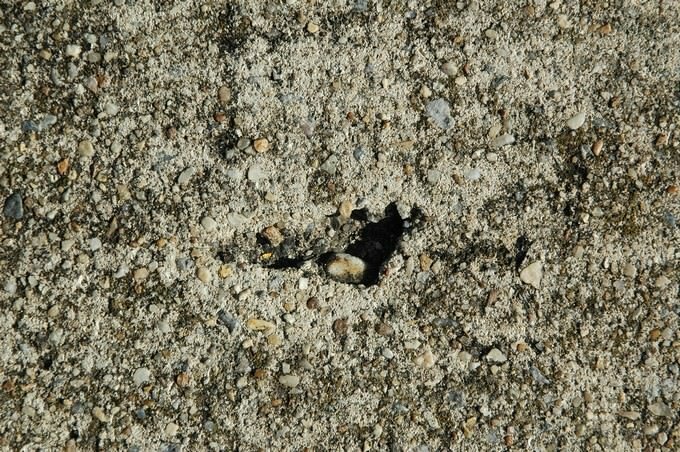 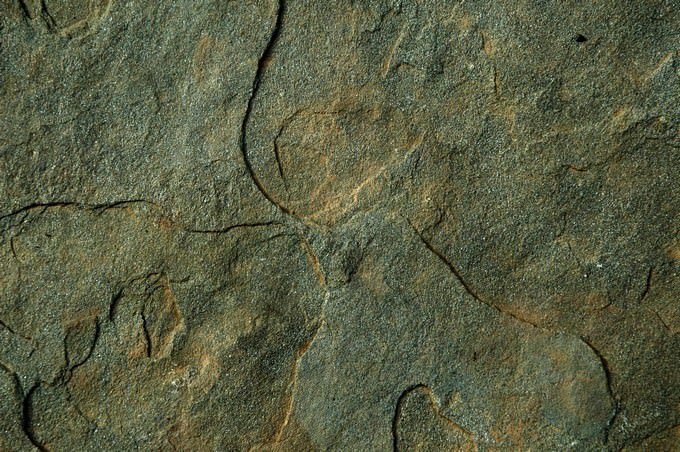 15 unique images of different stone species. 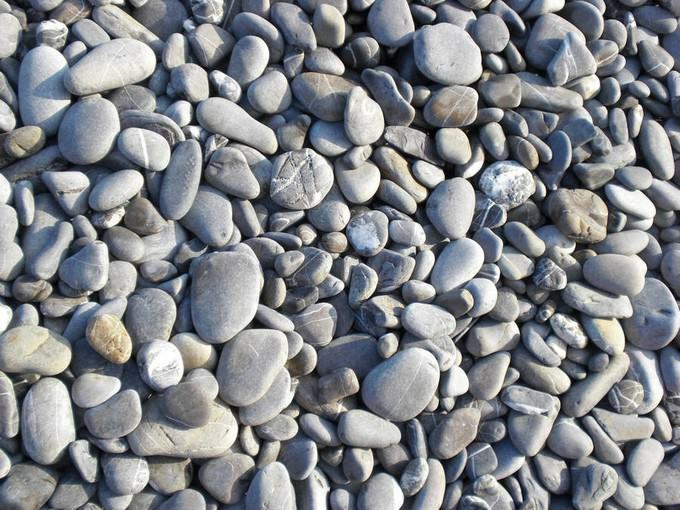 The use of stone textures is very wide – from printing to website design. 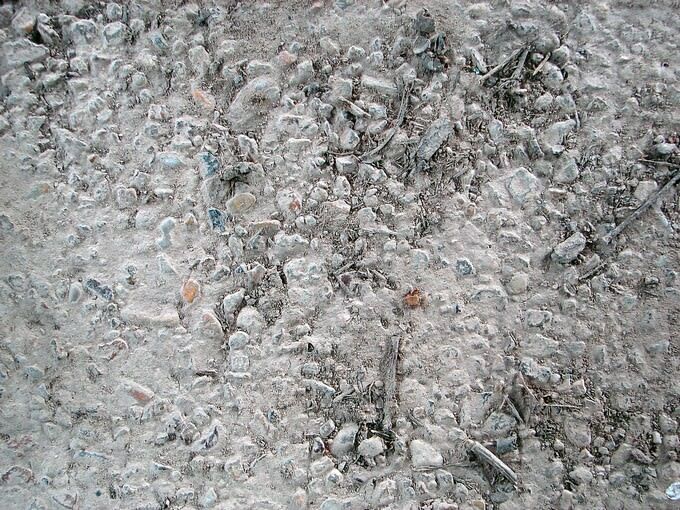 Therefore, all files are separate and in a convenient for work format. 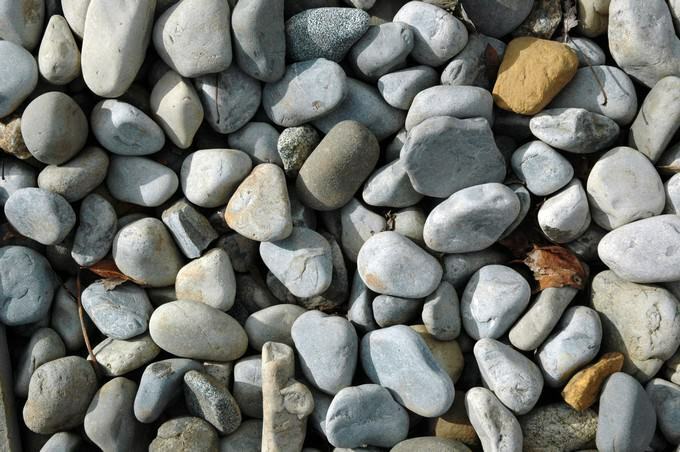 A mixture of textures, surfaces of different stones, the set contains six files 3000 to 2000 pixels. 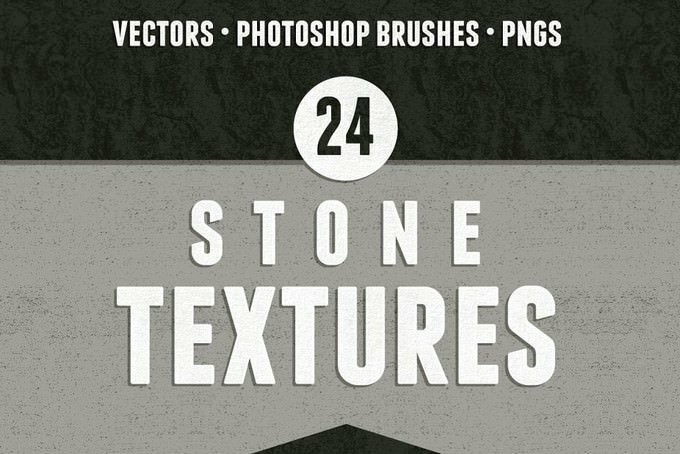 24 seamless stone textures for your design needs! 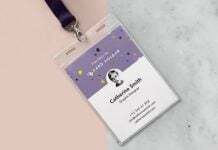 Very versatile and easy to customize. 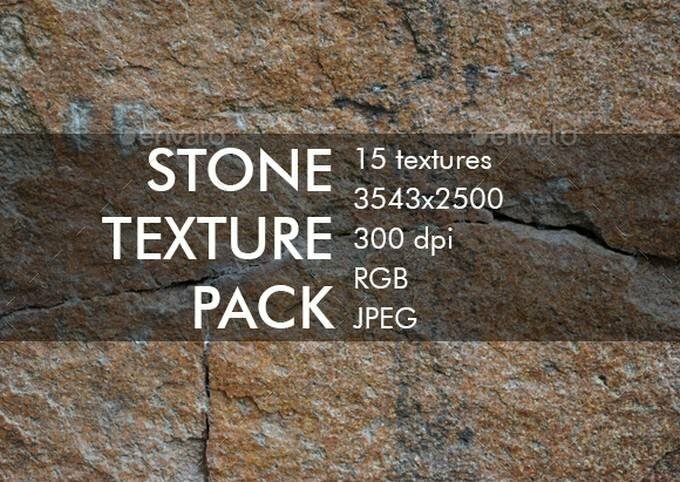 A fantastic pack for any graphic designer or photo manipulator. 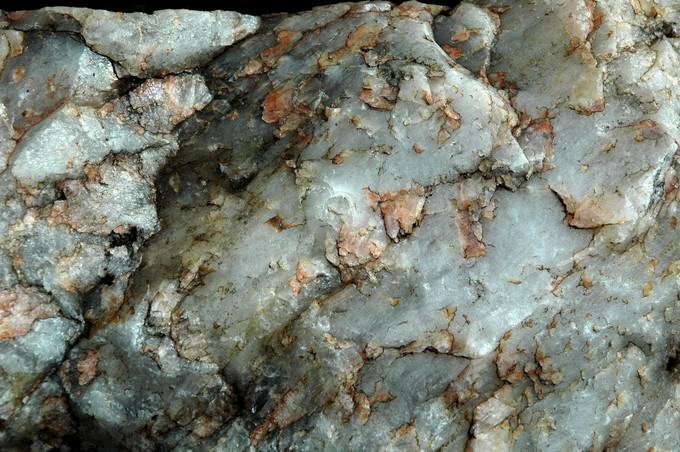 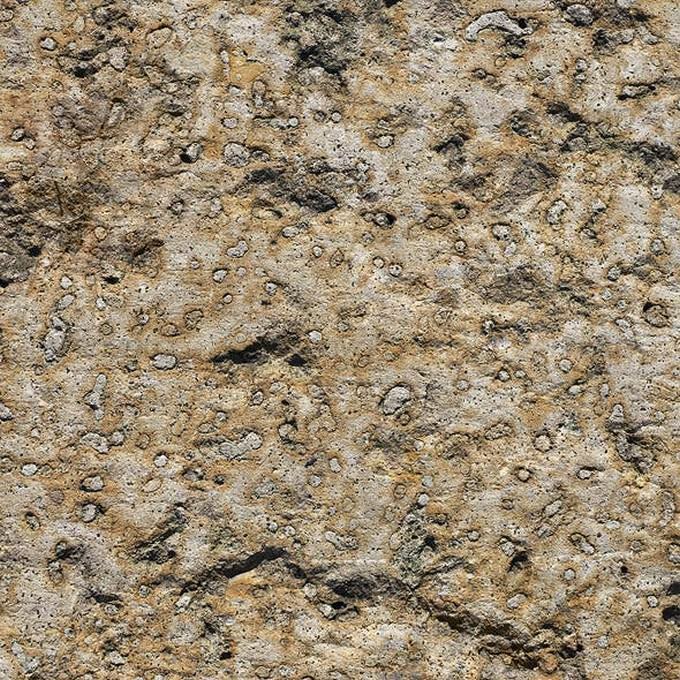 These high-res stone textures are a great addition to any texture library. 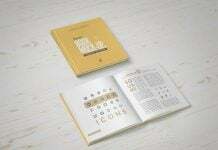 Not only are they a massive 3500×2334 resolution, they also cover all the aspects you need! 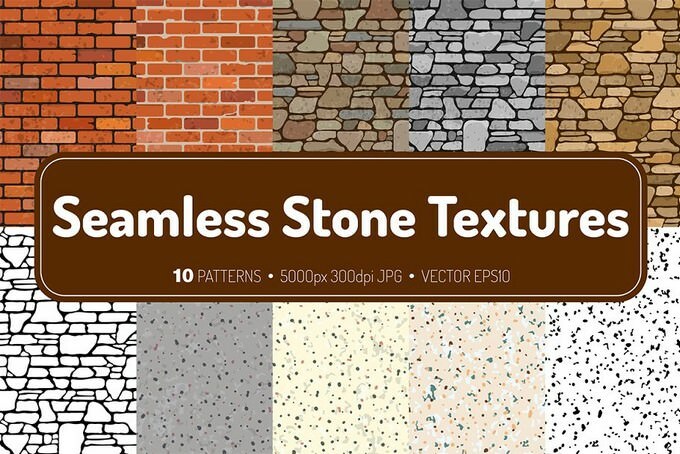 Apart from regular textures, this item also includes 8 fully seamless tileable textures! 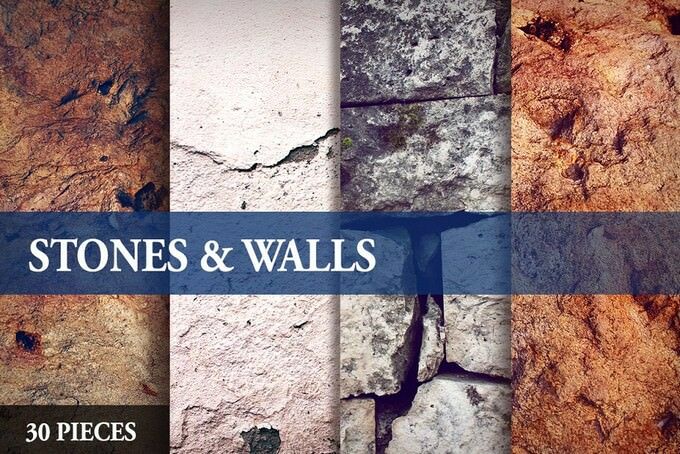 And if THAT wasn’t enough, it also includes 4 pre-designed “dramatic textures”, perfect for title sequence openings! 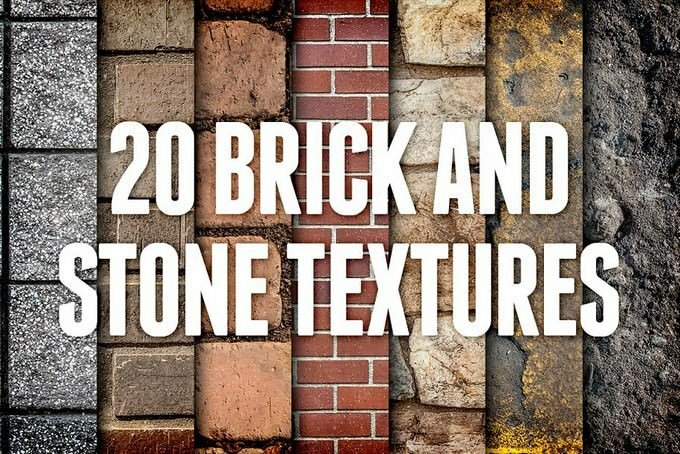 Instantly enhance your designs with this set of 20, super high resolution brick and stone textures. 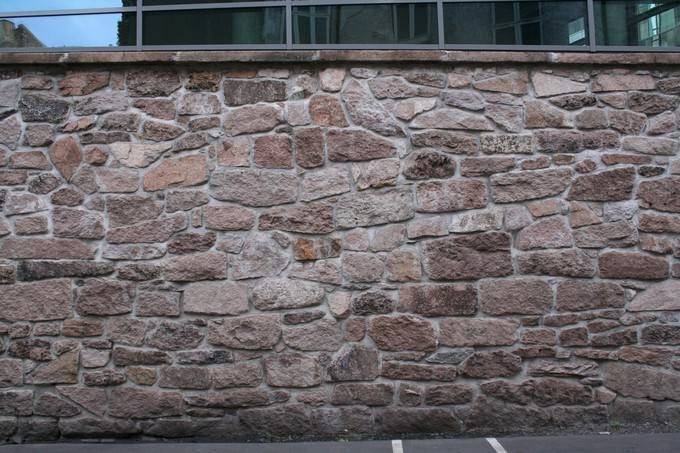 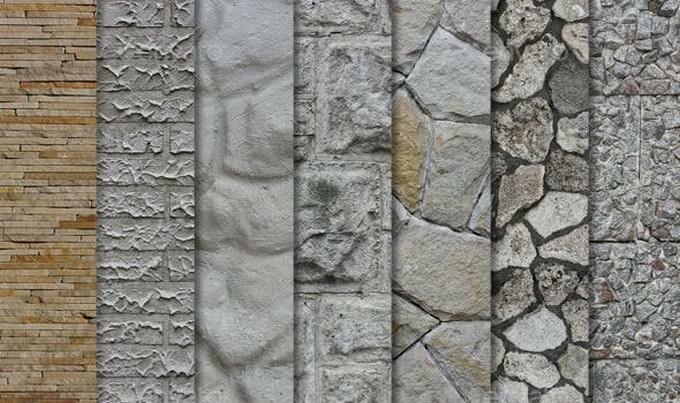 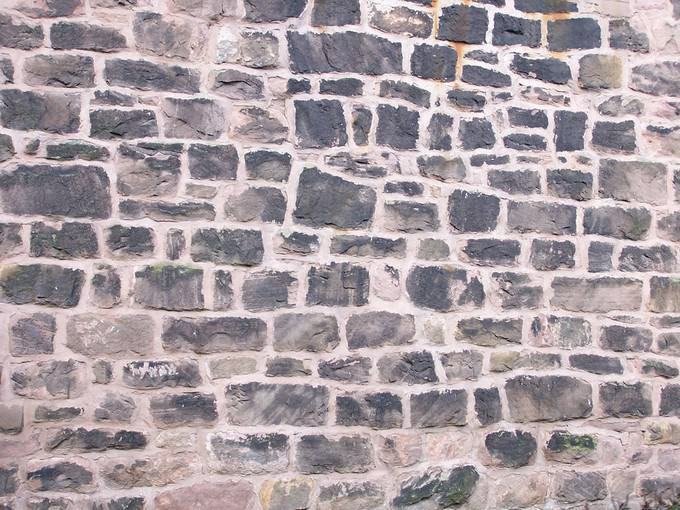 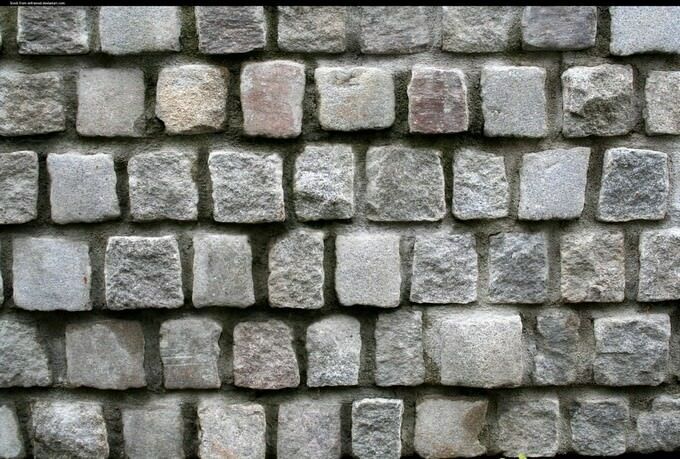 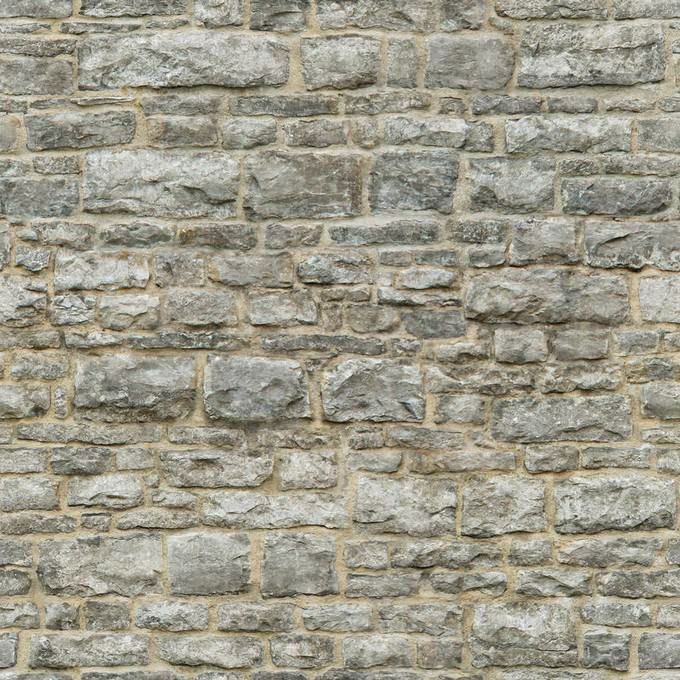 10 high resolution stone wall textures, perfect for your design and creative ideas! 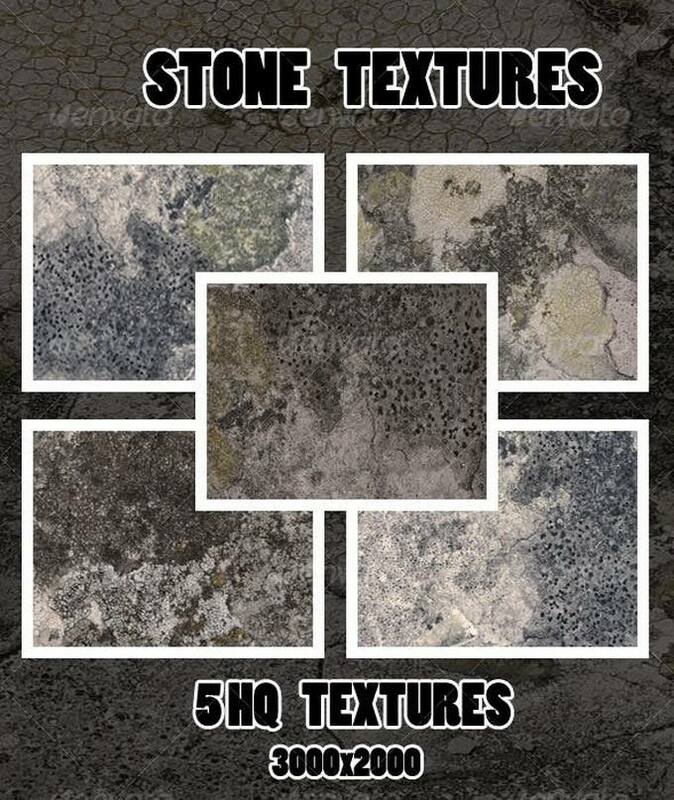 2 high resolution, tileable, unique stone textures, perfect for your design and creative ideas!